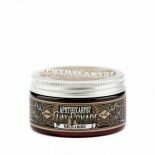 100g water-based hair pomade to slick the MANliest of MAN hair styles. 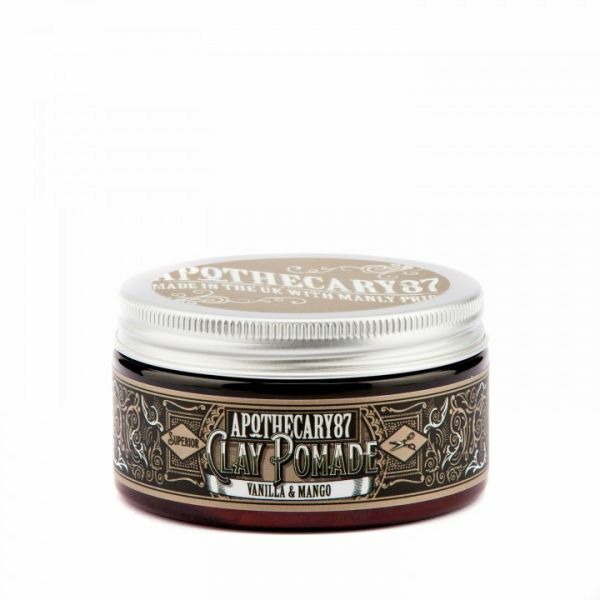 This Clay Pomade is designed to have a medium to strong controllable hold, and the manliest of scents, Vanilla & MANgo. 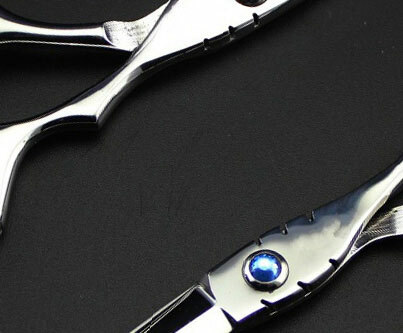 Suitable for all hair types of a short to medium length. For those wanting a matte finish.